2018 Season Kickoff with Quartet 515! 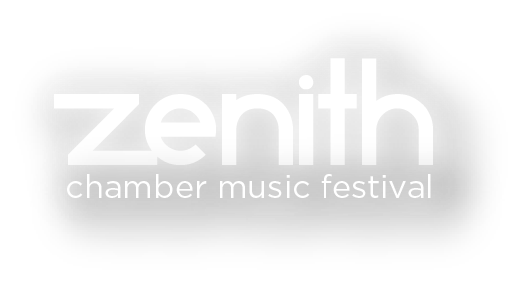 This year, the season will begin with an event unlike any other in Zenith Chamber Music Festival history. 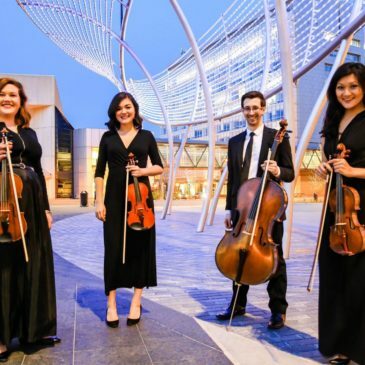 On Saturday, August 11th at noon, there will be a pop up concert at Raygun Shirts in Des Moines’ East Village featuring local string ensemble, Quartet 515! Quartet 515 was formed in 2015 from a desire to create beautiful chamber music within the local Des Moines community. The musicians are Hanna Wolle on violin, Nina Liu on violin, Joyce Beyer on viola, and Paul Virgilio on cello. If you would like to learn more about Quartet 515, visit their Facebook page here. Come see us Saturday, August 11th at noon for great free music, and t-shirts, and lots of fun!